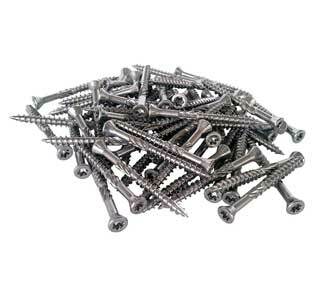 Manufacturer & supplier of Carbon Steel Grade A, B, C Bolts, Carbon Steel LTCS Stud Bolt, ASTM A563 CS screws in India. 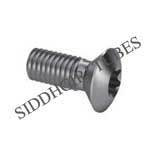 Check LTCS Carbon Steel eye bolt, Carbon Steel socket head cap screw and Grades 1 Carbon Steel wing bolts price in India. 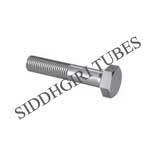 High quality Carbon Steel hex head bolt, Carbon Steel Low Temp machine screw, ASME SA 563 Carbon Steel Flange Bolts manufacturer in India. 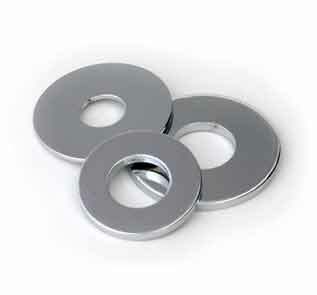 Exporter of Carbon Steel Grade C Washers, Grade 2H Threaded Rod, Carbon Steel Grades 1, 2, 2H, 2HM, 4, 7, 7M Nut. 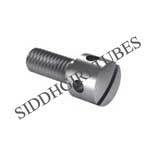 CS Hex Bolts suppliers in Mumbai. 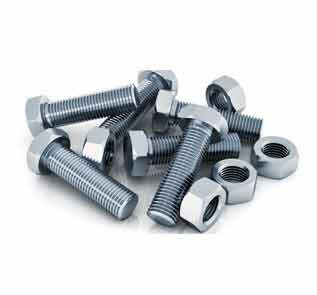 From standard Grades 7M CS hex cap screws and Grades 2HM Carbon Steel hex nuts to ASTM A563 LTCS Carbon Steel lock nuts and Carbon Steel U bolts, Spring & Forging, everything in CS Bolts. 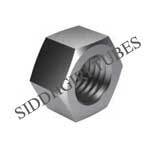 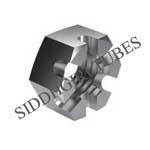 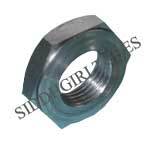 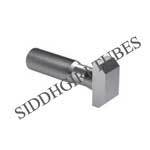 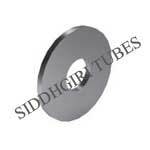 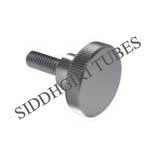 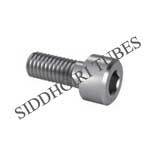 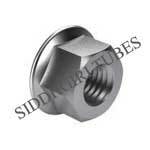 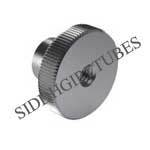 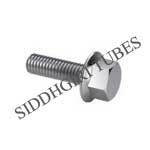 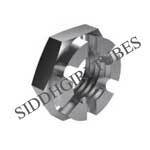 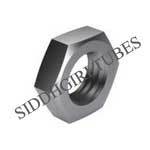 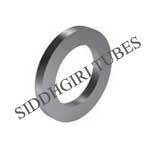 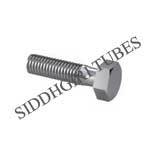 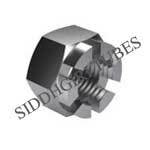 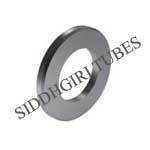 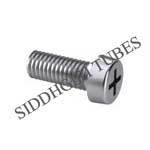 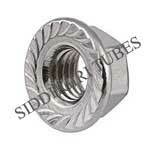 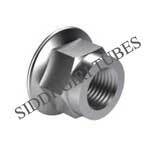 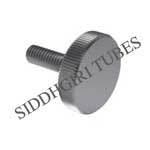 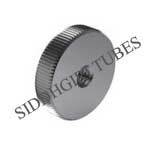 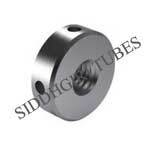 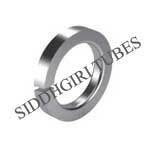 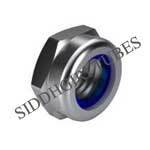 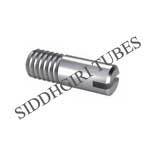 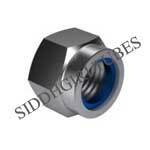 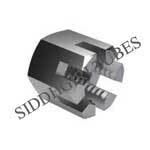 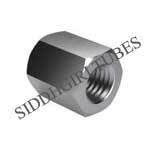 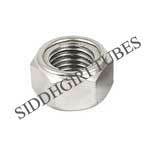 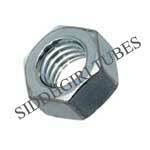 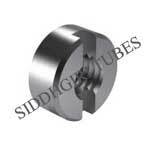 Siddhgiri Tubes is a highly reputed Carbon Steel Fasteners suppliers in Aerospace, Engine and Turbine Engineering. 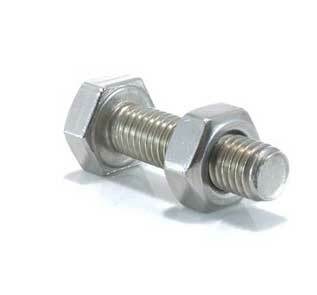 We are perceived Bolting Specialist in Middle East, Asia and Africa. 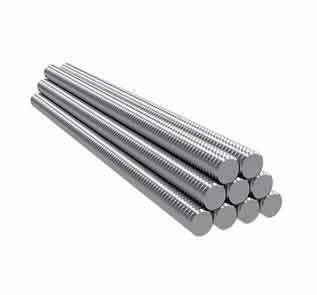 Our Carbon Steel Fasteners are utilized in world's first class Energy Sector Companies. Now buy custom Carbon Steel Fasteners made with Carbon Steel in most limited conveyance time. Our Carbon Steel clasp is NACE 3.1 guaranteed. Siddhgiri Tubes is Specialist producers and providers of Carbon Steel Fasteners known for competitive price estimation and require and fastest conveyance time. 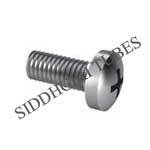 We deliver Carbon Steel Fasteners at your doorstep. 40 years involvement in managing Carbon Steel based alloy latches; free consultancy for basic application and master guidance from industry proficient for utilization of Carbon Steel Fasteners in your application. 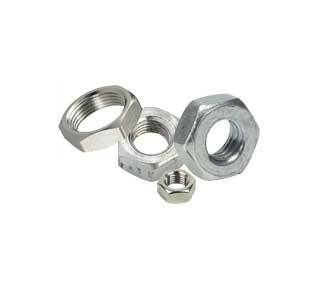 Origin of 304 Stainless Steel Nuts are Western European; however, projects with eastern origin are possible on request. 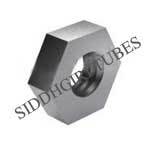 Siddhgiri Tubes is the leading company in India manufacturing and delivering Carbon Steel Fasteners Bolt, Nut and Washer to Middle East, Africa, Asia and Far East nations. 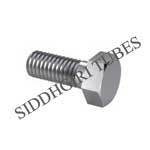 We provide Carbon Steel Bolts, Nuts, Washers, Screws and Threaded Rod in various size range and coatings. 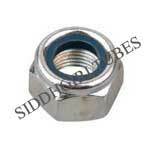 We have well established dealer network in Middle East, Asia, Africa and Far East Countries.